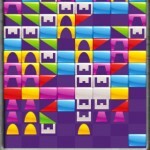 Home » Who Knew Such A Simple Twist To Tetris Could Prove So Much Fun? Who Knew Such A Simple Twist To Tetris Could Prove So Much Fun? 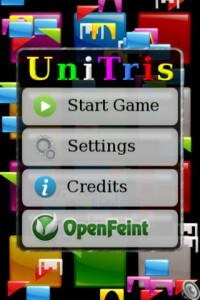 That’s exactly what Unitris is: an iPhone game that puts a simple twist to the classic game of Tetris and while it doesn’t change the rules of the game much, it does give us a pick-up-and-play game that’s as easy to pick up as it is to put down. And what more can you ask of a game? How do you play Unitris? 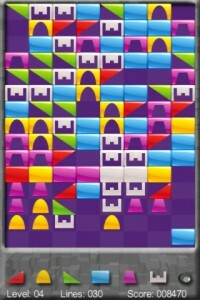 In Tetris, the pieces are random, they fall from the top of the screen and you have to guide them to create lines at the bottom. Think of Unitris as Tetris meets puzzle games. The top of the screen has a set of pieces aligned and the bottom of the screen has the matching pieces, like in a puzzle game. You have to pick a piece from your deck and slide it in place towards the top. The goal is the same: to create lines and eliminate them from the board. 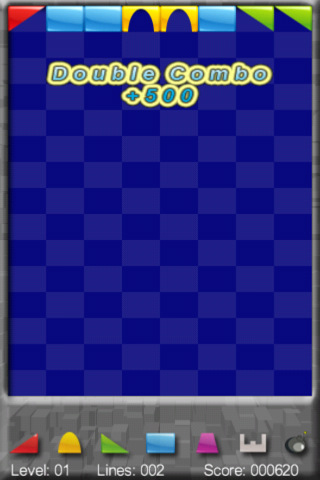 As you complete lines and slide and match pieces together, more lines are added to the top of the screen and, as your skills increase, so does the difficulty level. There is one thing that bothers me about Unitris and that’s the graphics. It seems to me that the idea is great and the execution great as well, but the presentation layer, what we see on the screen, is lacking. One of the factors can also be that the game was last updated a year and a half ago. If the game steps up its graphics, I think it can be a real competitor to bigger titles out there. 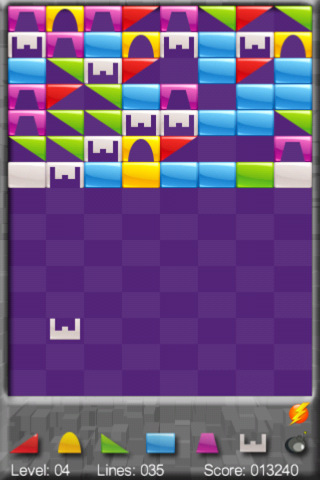 The biggest advantage this game has, I think, is that it fully embodies what appealed to me with Tetris. The game is fun, there’s no learning curve, you can start a game at the press of a button and you can end it without having to worry about losing points at any time. Unitris comes in a lite version that’s free and a paid version that sells for 99 cents in the AppStore. What do you think of Unitris ? Scroll down for our comment section and let us know!